One of the most noticeable first signs of aging are wrinkles. 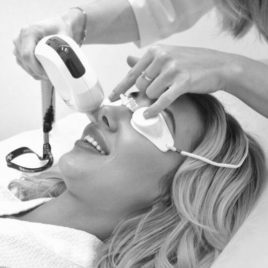 They become deeper with the time lapse when the skin regenerative processes become slower and the level of collagen, elastin and hyaluronic acid is reduced. Wrinkles, initially called “mimic”, appear on the forehead, at the corners of eyes and mouth and on the line from nose to mouth. With age they appear all over the face, become deeper and more visible. Their growth can be accelerated, for instance, by UV radiation, smoking or dry skin. Therefore, the proper skin care is very important as well as hydration and diet. More than half of women in Poland believes that we should take care of maintaining a youthful appearance regardless of age or financial situation. Moreover, they do it in different ways. 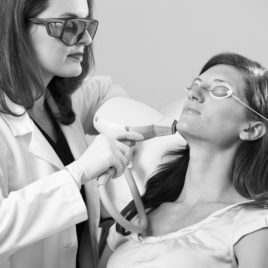 More and more women minimize the effects of the skin aging process reaching for innovative solutions in the field of aesthetic dermatology and cosmetology. They do this not only for beauty but also for health – a healthy and beautiful appearance gives them a sense of inner balance, improves mood and self-esteem. It is used for skin regeneration and rejuvenation. It provides an increase in skin moisturizing and in depth and long-lasting hydration. 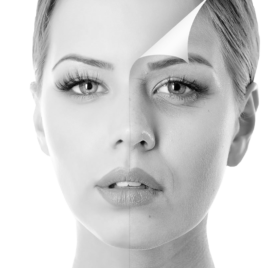 Botox is an effective and fast method of wrinkles elimination. 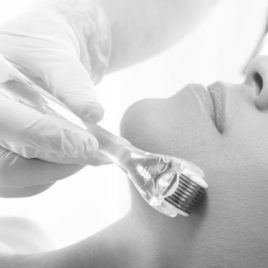 It allows you to obtain young and fresh appearance after just one treatment.